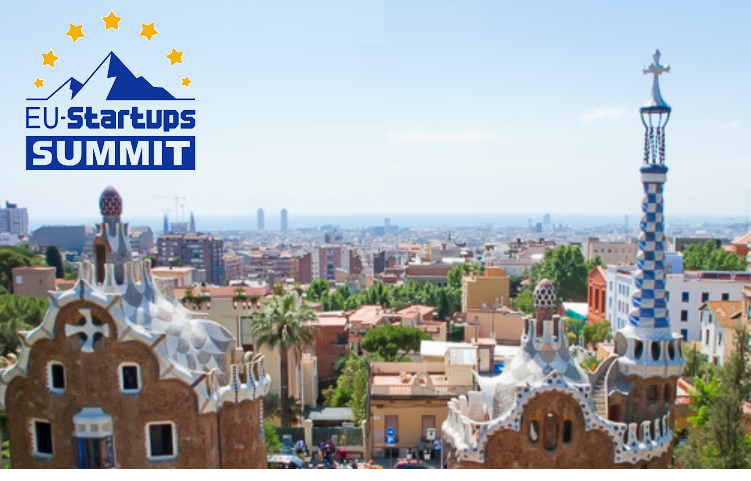 On May 2-3, we’re going to be in Barcelona to connect with Travel Brands At The EU-Startups Summit! The annual flagship event, showcasing a selection of Europe’s hottest startups who come together to learn from some of the most successful European entrepreneurs of our time. The EU-Startups Summit 2019 will bring together 1,200 founders, startup enthusiasts, corporates, angel investors, VCs, and media from across Europe. The two-day event is a great opportunity for networking, and a meeting point for aspiring entrepreneurs and investors who are aiming to build international tech companies. We’ll have fireside chats with internationally successful founders, great networking opportunities (with a dedicated networkink app), workshops, and an exciting pitch competition on the main stage with 15 startup teams – selected from almost 1,000 applicants! Avi Meir, the founder and CEO of TravelPerk. Founded in 2015, TravelPerk is the world’s first all-in-one platform for booking business travel that is 100% free. Today, the Barcelona-based startup is one of the fastest growing ‘Software as a Service’ companies in Europe. The startup already employs more than 150 people and has so far raised a total of around €65 million. Read more about Avi here. Naren Shaam, the founder and CEO of Omio (GoEuro). Founded in 2012 in Berlin, Omio is the leading booking platform for transport across Europe. Omio’s over 300 employees are on a mission to unify transport and to facilitate more convenient travel booking. In total, Omio raised about €261 million from some of the world’s leading VCs. It offers travel options in 36 European countries, is used by more than 27 million people each month, and is now expanding globally. Read more about Naren here. AirHelp founder and CEO Henrik Zillmer. Founded in 2013 and headquartered in Gdansk (Poland), AirHelp is the world’s leading flight compensation company with more than 550 employees and offices across the world. AirHelp is already available in 30 countries, offers support in 16 languages, and has helped more than 7 million people process airline compensation claims worth about €800 million in total reimbursement. Read more about Henrik here. If you have a travel startup and you are attending Contact Us so we can add you to the post. The event will take place at the convention centre of the Hesperia Tower Hotel, which is located between Barcelona airport and Barcelona city (Avinguda de la Granvia, 144). If you would like to stay directly in that hotel, they’re actually providing preferred terms for our attendees and speakers. You can reserve your room (incl. breakfast) here. The main event will take place on May 2-3, from 10am to 6pm. In the evening of May 2 they will also have a nice after-party for continued networking. The very first draft of the agenda can be found here. Compared to other major tech events, they keep our ticket prices affordable, starting at €149 for startup founders and wantrepreneurs, €295 for investors, and €395 for corporates and service providers. Tickets are available here. use the COWORKINGDAYS discount code before the 18th April to receive a 25% Discount.